x86-based clusters brought inexpensive high performance computing infrastructure but also brought complexity and long term costs. Each cluster node has its own memory space that can only be reached by other nodes through system interconnect which adds complication and requires software updates. Each node also requires its own operating system and software that goes along with it which drives up cost and again, adds difficulty. 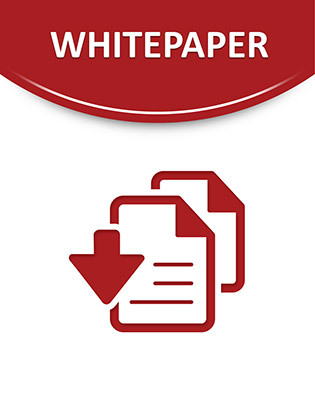 This white paper documents what one company is doing to offer an alternative to this ever growing data center challenge.